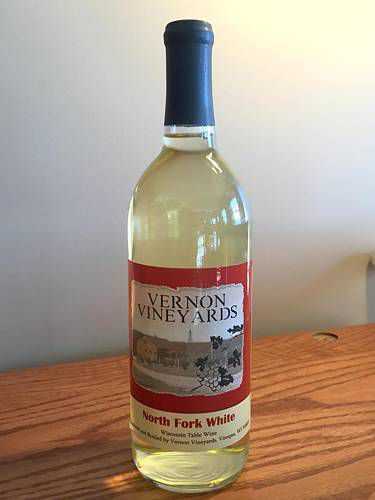 North Fork is a white grape blend: sweet, crisp, and fruity. Especially good with pork, white meat and salads. Amazingly refreshing on a hot, sunny day. Locally grown and produced from cold-climate grapes. Serve chilled.